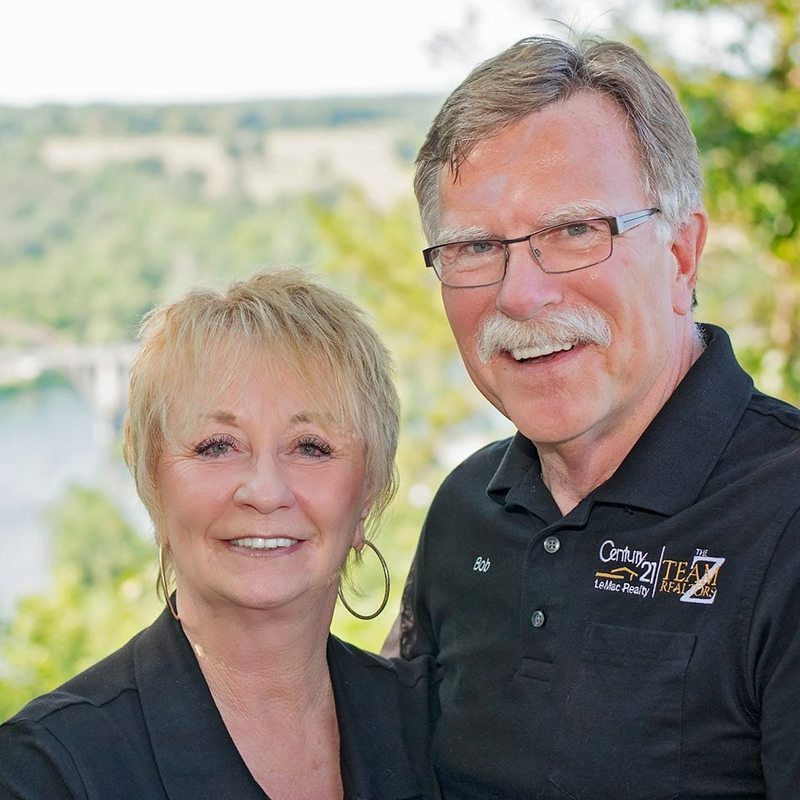 We are Bob and Linda Zdora, The Z-Team of Century 21 LeMac Realty Mountain Home, Arkansas. 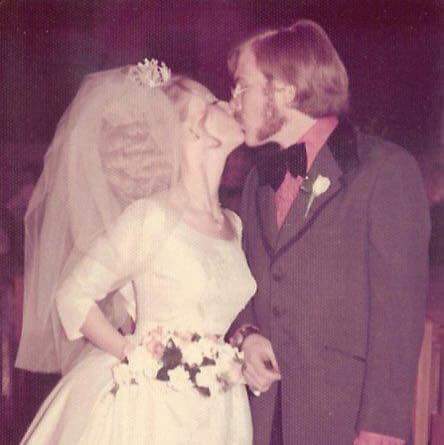 We have been a team since 1968 after meeting in high school in Chicago, Illinois. After graduation, Bob enlisted in the USMC and served his time in Viet Nam. 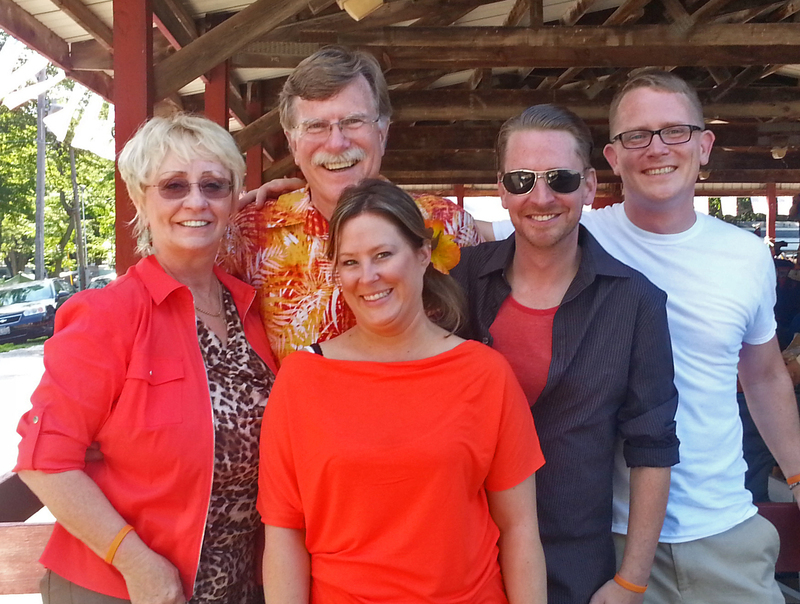 Returning home, we married in 1972 and raised our two sons, Robert and Jason. Bob ‘s career was with the Chicago Police Dept. where he retired as Sergeant of Police after 34 years. He was also security at the United Center during the exciting times of Championship teams of the Chicago Bulls and Hawks! After vacationing in the Ozarks region, we felt that we had found our perfect spot to relocate and retire. The beauty of the lakes, rivers, mountains, pastures and woodlands were breath taking. We found the people were warm and friendly everywhere we went. Also, Mountain Home Arkansas offered us what we were looking for with Baxter Regional Hospital, Arkansas State University Mountain Home, restaurants, shopping, clubs and organizations, entertainment and more. We feel this makes our personal experience of relocating to the Ozarks from the “big City” of value to our clients. Having already done this we have a plan to offer our clients making it less stressful and with educated choices. Bob and Linda are proud members of The Twin Lakes Retired Police, The Elks, The Classic Chevy Car Club, Twin Lakes Builders Association, Twin Lakes Gun Club and Range, The North Central Board of Realtors Director, North Central Board of Realtors Tour Agent, Executive Brokers at Century 21 LeMac Realty and Relocation Specialist Buyers Agents. 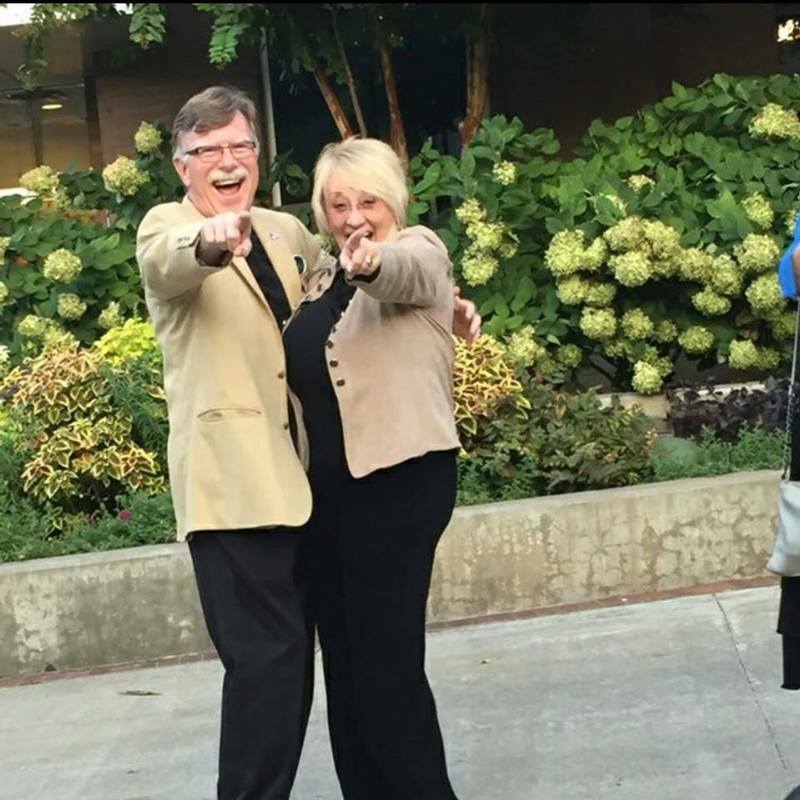 BOB AND LINDA ZDORA ARE PROUD TO BE REALTORS. NATIONAL ASSOCIATION OF REALTORS Designations Bob and Linda have earned. BOB WAS NAMED THE REALTOR OF THE YEAR IN 2017 NORTH CENTRAL BOARD ARKANSAS. THE Z-TEAM REALTORS IS A VETERAN OWNED BUSINESS. BOB HAS HOSTED A WEEKLY RADIO SHOW TO EDUCATE OUR MARKET FOR 10 YEARS. "THIS WEEK IN REAL ESTATE " with Bob Zdora, 97.1 FM Mountain Talk Radio 7:15 am each Friday. DAILY REAL ESTATE SHOW “YOUR DAILY DOSE OF REAL ESTATE” with Bob Zdora, 93.5 The Eagle at 7:47 am in Mountain Home Arkansas. Feel free to call, text or email we happy to have the opportunity to answer your questions.